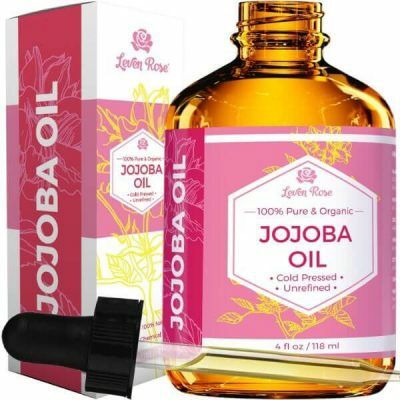 Treat skin concerns and fade blemishes with Pure Cold-Pressed Natural Jojoba Oil by Leven Rose. It is rich in moisture and antioxidants that help skin recover from damage. The versatile oil works for hair and nail care as well. It is kept pure without added preservatives and fragrance. Beauty skin care products like jojoba oil have many uses for skin care. The light consistency of Leven Rose jojoba oil conditions skin for long-lasting moisture. 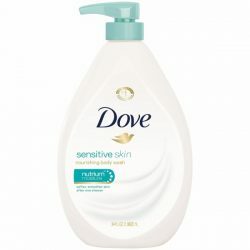 It absorbs well and does not leave any residue that can clog pores. 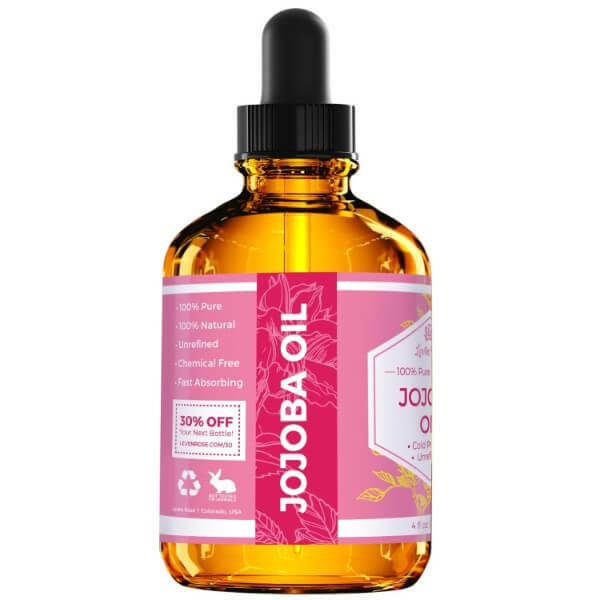 Jojoba oil has therapeutic effects for skin. The anti-inflammatory effect of the oil helps reduce the size of acne, pimples, and even stretch marks. Due to the oil’s purity, it packs a lot of healing properties that help soothe rashes and sun damage as well. The oil resembles the natural oil produced by the body. This is why it moisturizes well without making hair or skin oily. 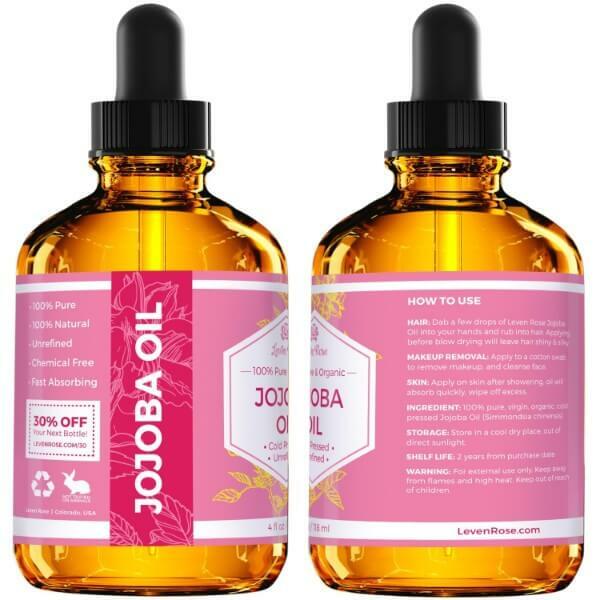 Pure cold-pressed natural jojoba oil cleanses the skin efficiently. It dissolves impurities on the surface of the skin and lifts them off. 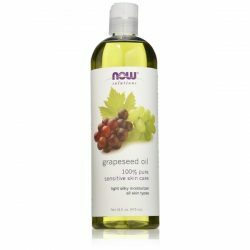 The oil provides nourishment and moisture as it cleanses the skin. Protect hair from dryness by using the oil as a leave-in conditioner. It works well when applied as hot oil hair treatment too. Dry hair can lead to flyaways, split-ends, and frizzy hair. 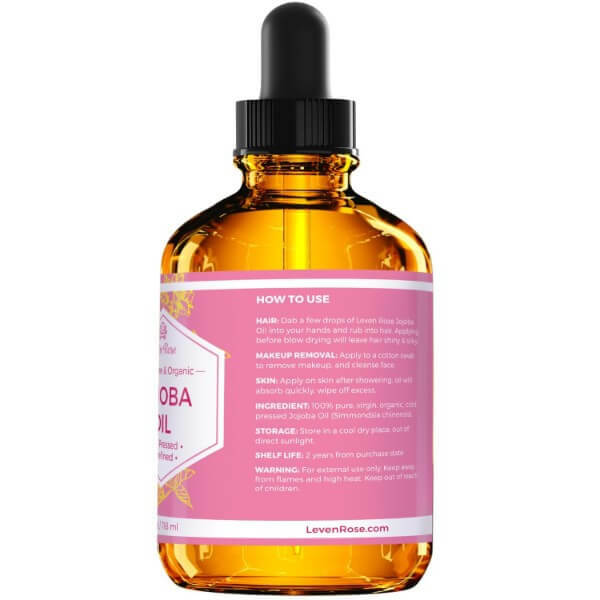 A small amount of Leven Rose jojoba oil will tame hair to make it more manageable. Apply it from midlengths to the tips of hair to smooth over frizzy strands. 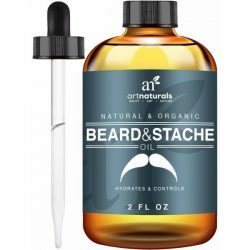 Beards benefit from the moisturizing oil as it keeps facial hair soft and easy to handle. Use it to alleviate symptoms of skin concerns such as dryness, eczema, acne, stretch marks, sun spots, or rashes. Apply daily to get noticeable results fast. 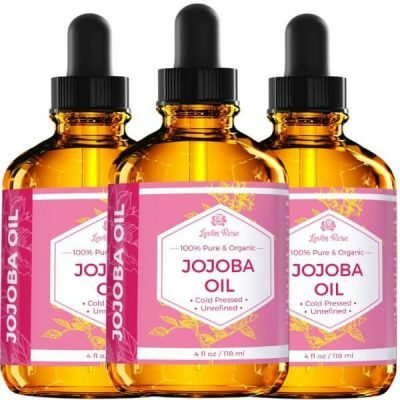 Leven Rose jojoba oil also moisturizes and strengthens nails while soothing chapped lips. It has wide uses and great benefits when used for personal care. 100% pure, organic, cold-pressed Jojoba oil that does not contain fillers. A light conditioner for beards. Works as a massage oil to soothe the body. Treats acne, pimples, rashes, and stretch marks. 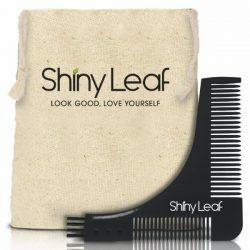 Provides long-lasting moisture for skin and hair. Prevents flyaways, split-ends, and frizzing. Works as a light oil cleanser for face and skin care. For external use only. Use regularly to get great results. 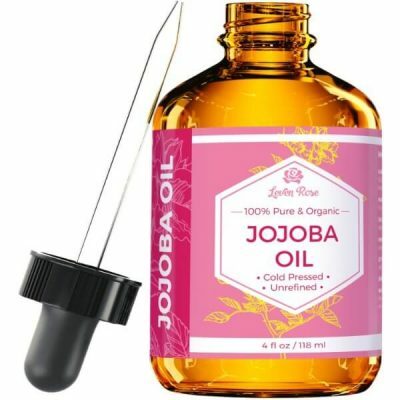 Put a few drops of Jojoba oil on hands and apply all over the place to remove makeup. Massage well into skin. Use a cotton ball or a pad to remove makeup from face. Follow up with a water-based cleanser to remove residues of oil and makeup. Cleanse face before applying. Use 2-3 drops of Jojoba oil and use the dropper to put on forehead and cheeks, or on areas of the skin. Use fingertips to massage it onto skin. Do this until the oil is completely absorbed. Pat dry with a soft towel to remove excess oil. Use a few drops of oil on palms and apply to damp hair. Start from the midlength to the tips. It is best used after showering as a leave-in conditioner. This works for beard care as well. To alleviate symptoms of skin concerns or to soothe chapped lips, regularly apply one drop of oil and use on the affected area. 100% pure, virgin, organic, cold-pressed Jojoba Oil (Simmondsia chinensis).